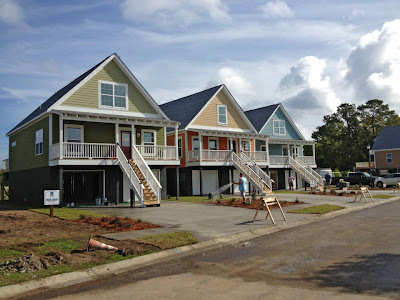 One on Nationwide Homes’ builders, Old Man Construction in Charleston, SC is completing 3 modular homes in one of its developments. 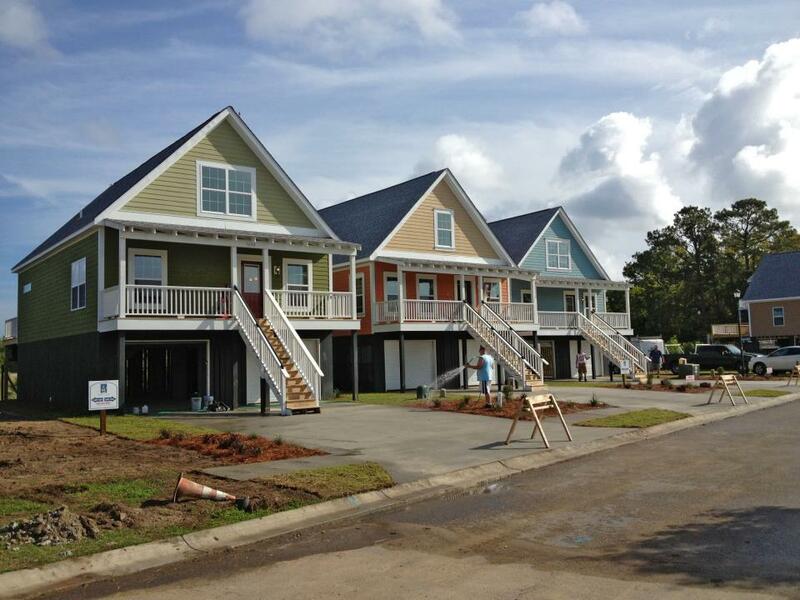 Hunley Waters, the development owned by Lee Moulton of Old Man Construction is almost sold out. 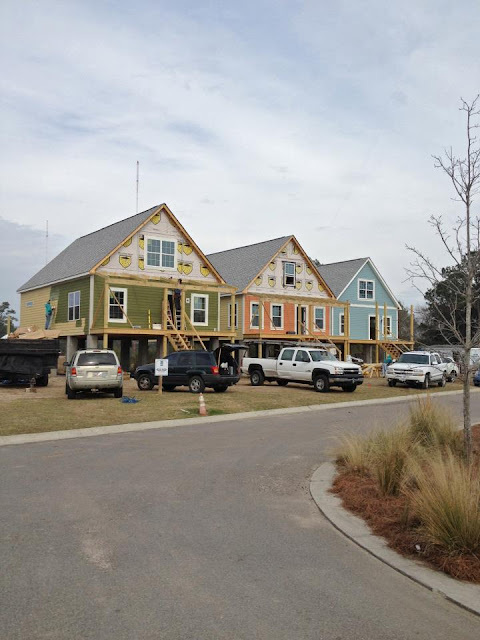 Charleston and the surrounding towns are considered in a housing boom. Companies like Boeing, Google and Clemson University are creating thousands of jobs in the area. Nationwide Homes held an Open House last Saturday drawing potential new home buyers from several surrounding states of their headquarters in Martinsville, VA.